“Do people still even play Pokemon Go?” I saw written about a million times underneath posts on social media celebrating a year of Pokemon Go last week. Unless you were hiding under a rock somewhere this time last year, you’ll probably remember the craze of Pokemon Go within the first few weeks of its release. Everyone and their mums (literally) were outside in the sunshine with their phones, frantically swiping at their screens to catch pixel creatures. Today marks a year since I downloaded the app to my phone, through a site based in Hong Kong as it hadn’t officially been released in the UK. Unlike most people who played it for a couple of months as part of the craze, I’m still playing it a year on. But why? It gives me an incentive to go outside and get exercise. It may be sad to some, but for me there’s a draw of being able to catch some Pokemon and perhaps battle with other people’s Pokemon at a gym when I go out. 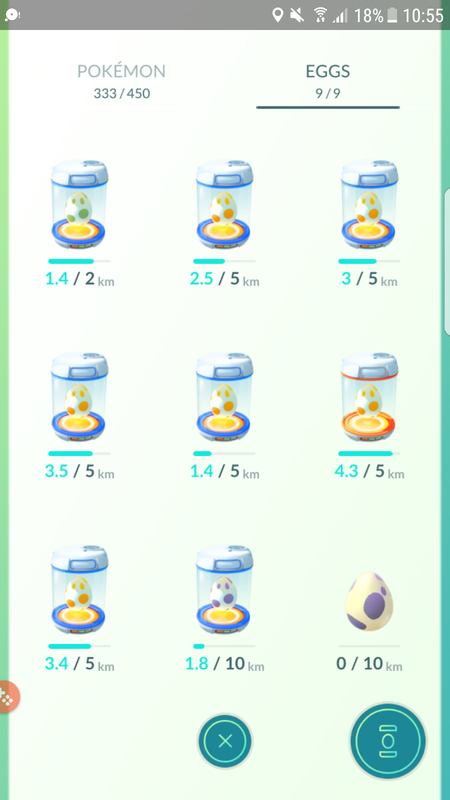 If I look at eggs I’m incubating and see I don’t have to walk much more to hatch a Pokemon out of one, I’ll carry on walking. If it wasn’t for me playing Pokemon Go, I’d get less exercise as I’d get bored of walking sooner and just walk home or go back to my car. 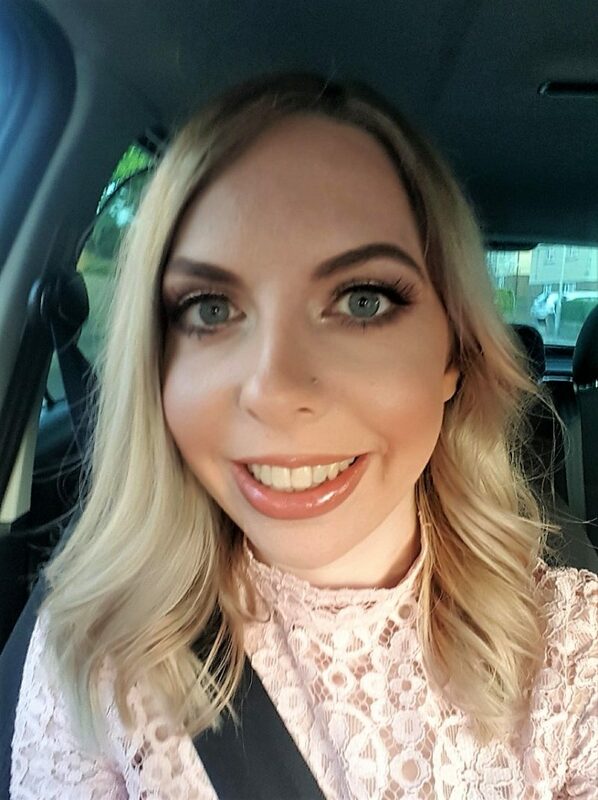 When I was suffering from severe anxiety at the end of last year, it was helpful to my healing process. When I started getting out of the house again, I’d push myself further to hatch eggs and catch different Pokemon. Then once I started driving, I’d drive to Pokestops and Pokegyms. This game gave me goals that helped me to get better. My husband downloaded Pokemon Go a couple of days after I did, after watching me playing it and deciding that he actually was bothered about downloading it after all. A year on, he still plays it every day too! For ages, we were roughly on par with each other. However, he zoomed ahead of me during late pregnancy when I was unable to walk for more than about 2 minutes. I’m determined to catch up with him, but in the meantime we like comparing Pokemon. Whenever the game starts to get a little bit stale, there always seems to be an event or update. Events have included an increase in pink Pokemon for Valentine’s Day and “Fire and Ice”, where there was an increase of fire and ice Pokemon spawning. These events are great for catching Pokemon to enable you to evolve ones you might not have managed to previously. 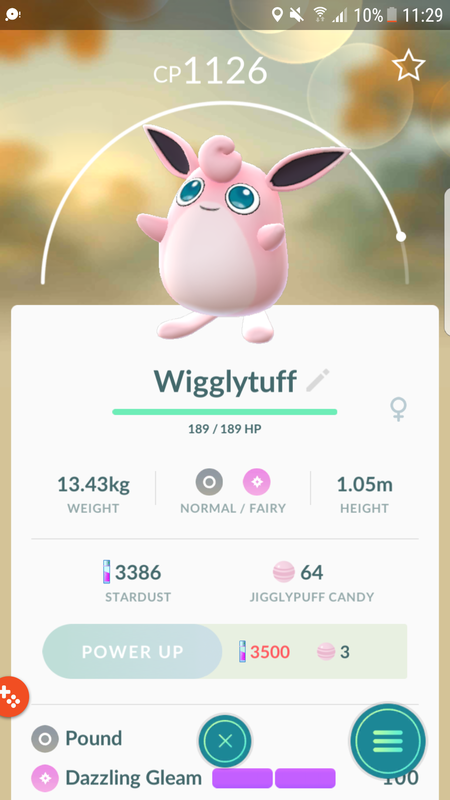 Until Valentine’s Day, I’d wanted a Wigglytuff for ages, but only seen a couple of Jigglypuffs in the wild. Before last year’s Halloween event, I also hadn’t seen any Cubones in the wild. Yet within a day, I caught so many that I was able to evolve two Marowaks. Currently, you can catch Pikachus in Ash Ketchum hats to celebrate Pokemon Go’s first anniversary. 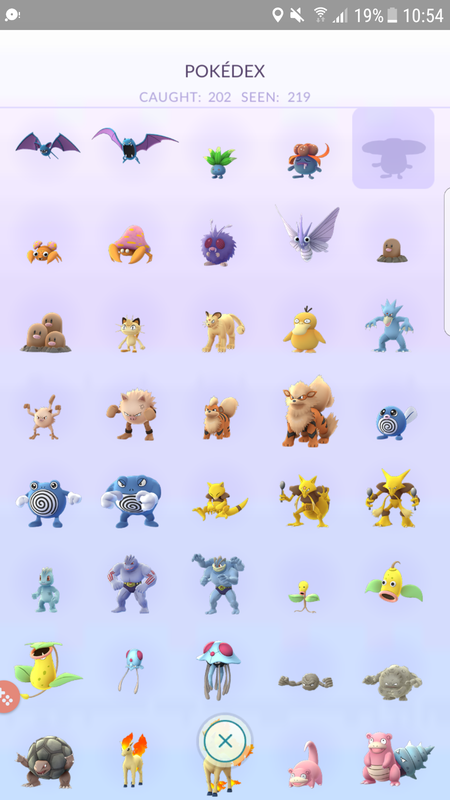 I’m hoping to catch enough to get an Ash hat Raichu! Gyms have recently changed, too. 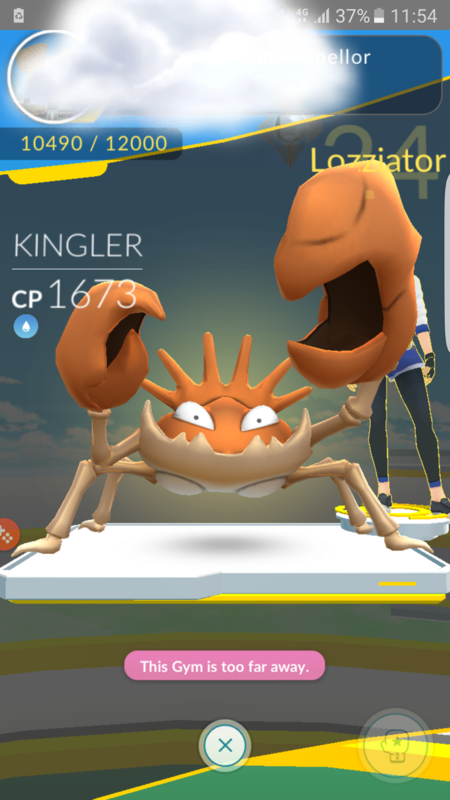 You can now spin them like you spin Pokestops, and raids often happen where you take on a strong Pokemon and have the option to catch it if you win. Of course, the main reason that I play it is because I still find it fun! I know at least four other people who still play Pokemon Go, and it’s fun playing it with them when we meet up. Pokegyms are battled frequently, so there are clearly still many others who still play it too. I was about 8 when there was the early 2000s Pokemon card craze. I’d watch Pokemon on SM:TV Live every Saturday morning and play Pokemon with my friends in the afternoon. I grew up with Pokemon. Therefore, I guess it might be of more interest to me than someone who just jumped on the craze bandwagon. Do you still play Pokemon Go? Did you just play it as part of the craze last year? Let me know in the comments below! An MOT update for your car! Pokémon Go makes my nursery runs much more fun! How many incubators have you managed to get though!!! My daughter and students (many of whom have social anxiety), love this game too. I totally agree that it’s a great way of increasing the incentive of getting out of the house and walking around more.